* Beatniks was lost to a fire that broke out in the year 2000. * Small vibrant bar that welcomed live bands including blues, alternative, Punk etc. * A funky little bar in downtown Chatham where numerous debaucheries and outlandish performers were the norm. Additional Artists: Amber Ladd, Richard Arsenault, Beth Fox, Noreen Donnell, Gary Barnett. 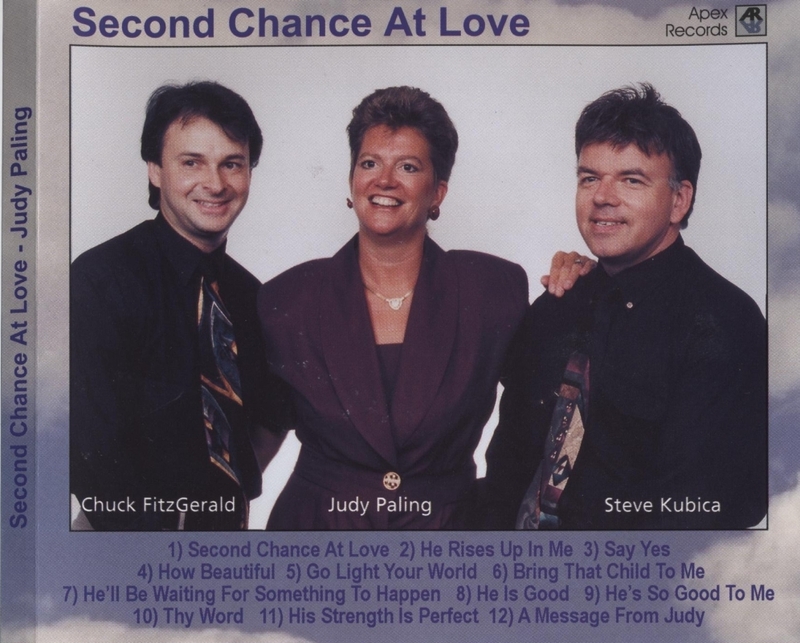 Songs: Second Chance At Love, He Rises Up In Me, Say Yes, How Beautiful, Go Light Your World, Bring That Child To Me, He’ll Be Waiting For Something To Happen, He Is Good, Thy World, His Strength Is Perfect. Recorded & Mixed At Baseline Studio, Chatham. This release was dedicated to the memory of Mile Nuets & the grade 5/6 class of St. Agnes School. 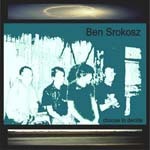 Ben’s third album brings change, expansion and experimentation to his music. New song structures, better production, and a slightly different sound keeps things fresh and satisfying. This is clearly a personal document; “choose to decide” comes in the wake of Touch Green’s break-up, reflecting the band’s influence on Ben’s new music. Best of all, the sound of “choose to decide” is open to many possible directions. Songs like “fog” and “good to know” tell us that Ben is moving into more uncharted territory and is taking more of the melodic side of his sound to the forefront. 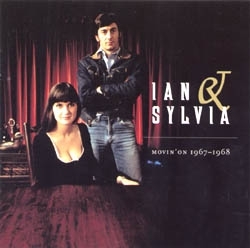 This CD contains the two albums Ian & Sylvia released on MGM, Lovin’ Sound (1967) and Full Circle (1968). Here they started developing a richer, fuller sound. This is probably my favorite single-CD release of Ian & Sylvia. Notes by Nicholas Jennings. CKUE 95.1FM: The Rock, a rock music station established on October 6, 1999. In 2002, CKUE swapped broadcasting frequencies with CKSY. Chatham Connection: Singer Chris Hart is from Chatham.During his high school years he fronted the punk rock band L.O.T.D. (Lice Of The Dead). After moving to London, he joined Jivaro Fracus, and later the Matadors. In 2000, Chris began a venture into solo records. 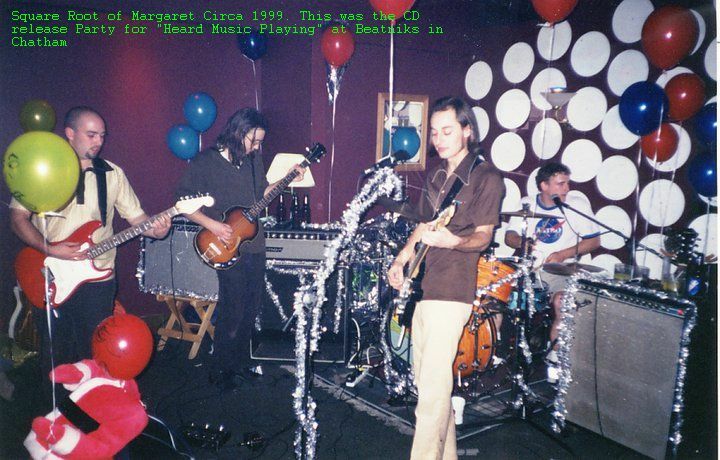 At the time, the band did a mix of covers and original music. 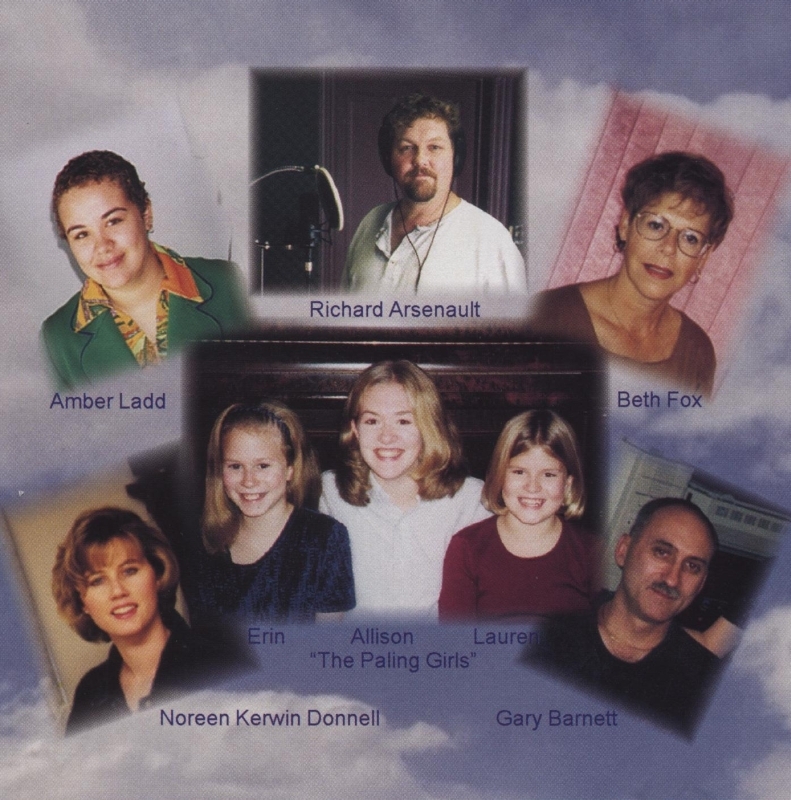 These songs were recorded at dB studios in London, Ontario in 1998-ish. I was lucky enough to catch Chris perform in local punk & rockabilly bands before he moved on to London. Chris’s voice is amazing. He may not like that I think he has an early Danzig/Misfits sound, but he does, and he turned it into his own. Go listen. 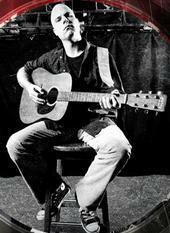 Note from chrwradio : Chris Hart went on to record his own record entitled Lonesome Blood. Linda McCartney sadly died that year of cancer related illnesses. Jef and Joel, however, transformed the Matadors into what the original intention of the band was….a youth oriented Satanic outreach and musical revue. The new Matadors also put out a record, aptly named ‘Heartless’, in 2002. * Watch/listen to the recording preview below. You are currently browsing the archives for the 1999 Music category.